EU leaders on Friday sought clarity from Britain before they consider any delay to Brexit after a series of chaotic votes by MPs just two weeks before the deeply divided country is due to leave the bloc. Quitting the EU after 46 years on March 29 remains the legal default unless EU leaders unanimously grant Britain an extension, with the issue likely to dominate a March 21-22 EU summit in Brussels. 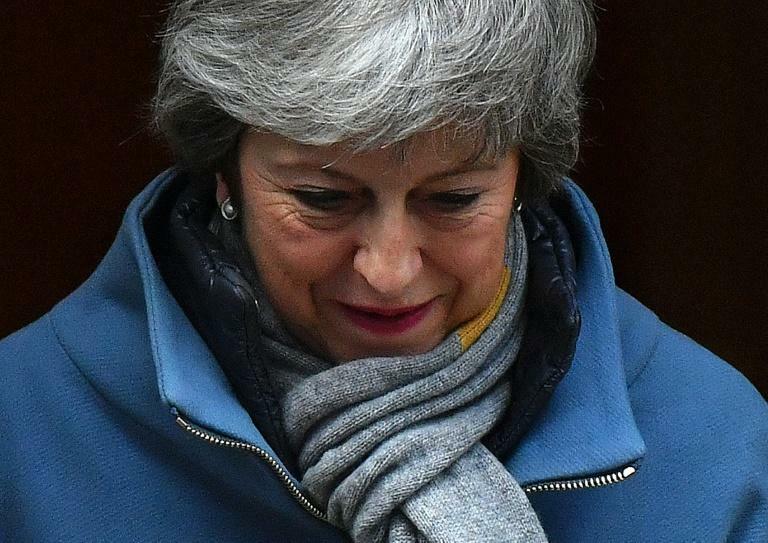 The length of any possible delay will depend on the outcome of another parliamentary vote on the twice massively rejected Brexit deal struck by Prime Minister Theresa May with EU leaders. The government said it would ask for a "technical" delay until June 30 to pass necessary legislation if MPs finally approve the deal next week. If MPs vote against it for a third time, the government has warned it will have to seek a much longer extension. "It is very clear that the next steps, the next proposal on how to move forward must come from Britain," German Chancellor Angela Merkel's spokesman Steffen Seibert said in Berlin on Friday. 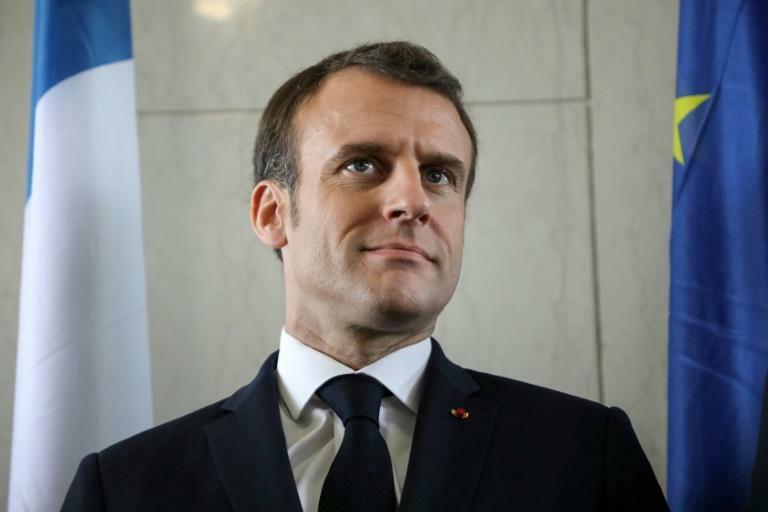 French President Emmanuel Macron's office said that if the current deal is rejected again "a clear and new alternative plan" must be presented or else Britain would have to leave the EU with no agreement. The British government is hoping that talk of a long delay to Brexit will persuade hardliners in May's own Conservative Party and its ally, the Democratic Unionist Party (DUP), to get behind her deal. DUP MPs held talks with the government on Friday. "We have had good discussions today. Those discussions will continue over the coming period of time," the DUP's Westminster leader Nigel Dodds told reporters after the meeting. "It is incumbent on everyone to try and get a deal," including the British and Irish governments and the European Union, he said. Dodds also denied that additional funds for Northern Ireland were being talked about as an incentive for the DUP to vote for the deal: "We're not discussing cash in these discussions, this is about Brexit." 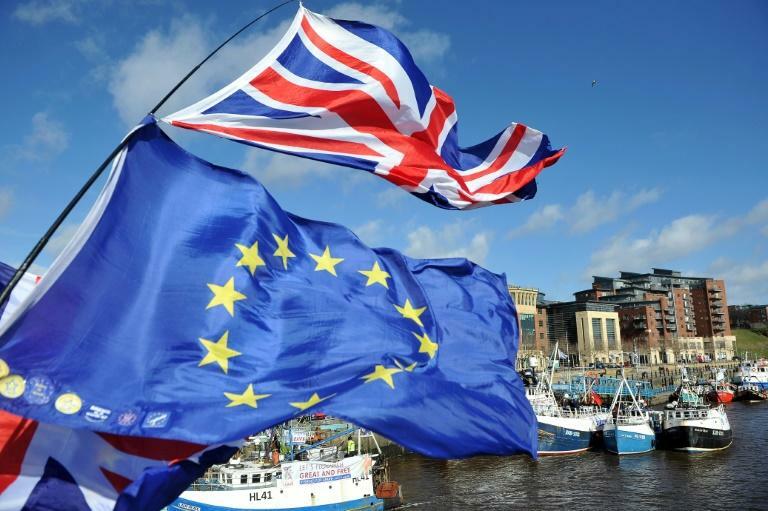 Opinion polls meanwhile have shown growing support among Britons for leaving the EU without a deal, despite warnings from political and business leaders. Speaking on a visit to Paris, Irish Foreign Minister Simon Coveney said "everyone would welcome" MPs approving the deal and Brexit being briefly pushed back to get the necessary legislation through. But asked about the possibility of a longer delay, Coveney said: "I think many EU leaders will be very uncomfortable with a long extension." After talks later with France's Europe Minister Nathalie Loiseau, he said that while he considered a no-deal Brexit "unlikely", Ireland was pushing ahead with multimillion-euro contingency plans just in case. "I think it's unlikely now because we've seen a strong majority in Westminster vote to avoid a no-deal Brexit at any point in time... and I think it's a very clear statement from the House of Commons that they will insist on taking action to avoid that happening," Coveney told a press conference. "And that is why next week is important, because it is going to result in a request for an extension of Article 50, with a view of course to avoiding a no deal." EU leaders have hinted they could support a longer delay only if Britain were to drop its red lines, particularly its insistence on leaving the EU customs union so as to pursue an independent trade policy. The UK is barrelling towards the March 29 Brexit deadline with no approved EU withdrawal agreement and a prime minister who appears to have lost control over her bickering cabinet. May struck her agreement with the EU in November after nearly two years of tortuous talks. But the deal has remained deadlocked in parliament, chiefly by disagreement over the so-called Irish "backstop" -- a measure to avoid barriers at the border between Northern Ireland and the Republic of Ireland. On Thursday, MPs voted to ask EU leaders to simply push Brexit back in a bid to head off a hugely disruptive end to their partnership. MPs also rejected a call to hold a second Brexit referendum -- a blow to the hopes of a large number of Britons who still dream of keeping their European identity.